Pre development property valuations and feasibility studies. Sale of properties as Part Exchange, Express Assisted Mover, and New Build. 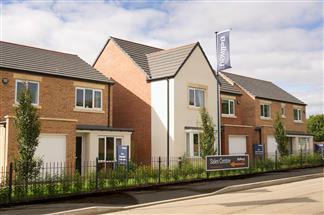 If we can be of any assistance in helping you find your New Build property please do not hesitate to contact us on email newhomes@ryedales.com or contact the developer direct using the above links.